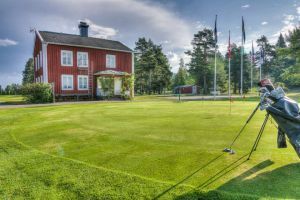 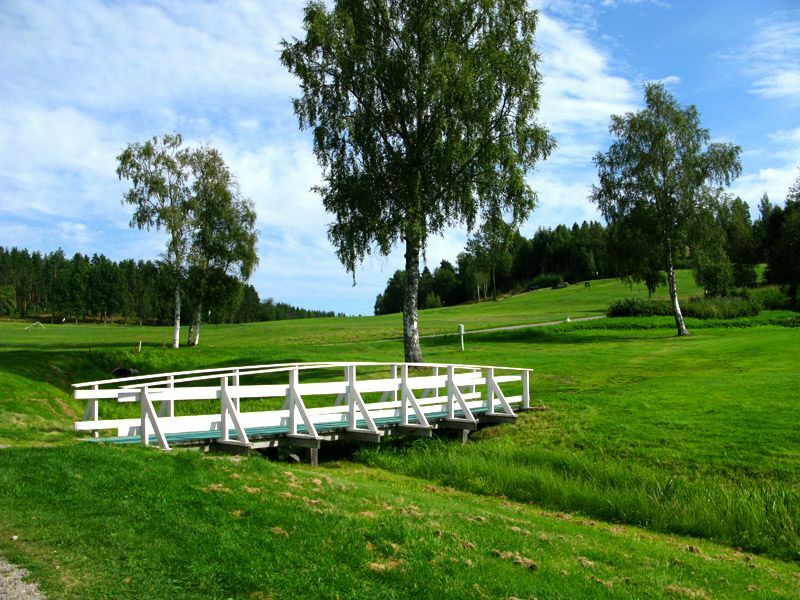 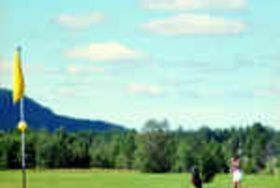 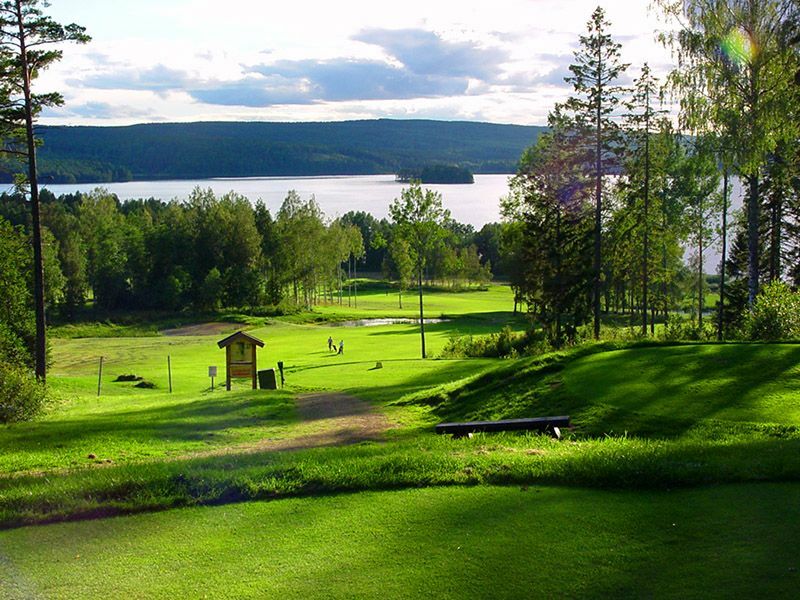 The Öjestrand Golf Club is a 18-hole club, which is a little tougher but a lot of fun. 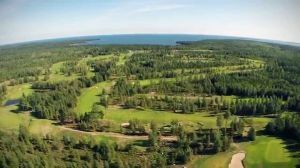 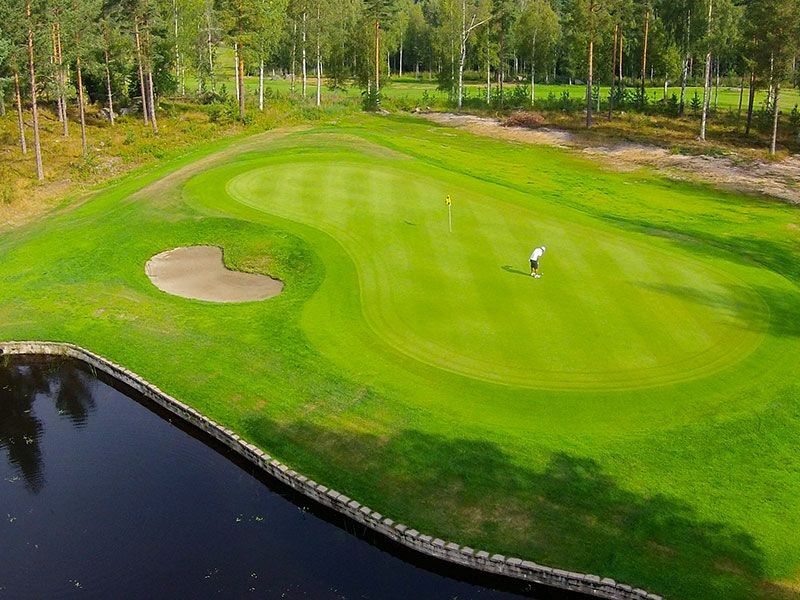 This course was designed by Tommy Nordström and first time opened in the year 1992. 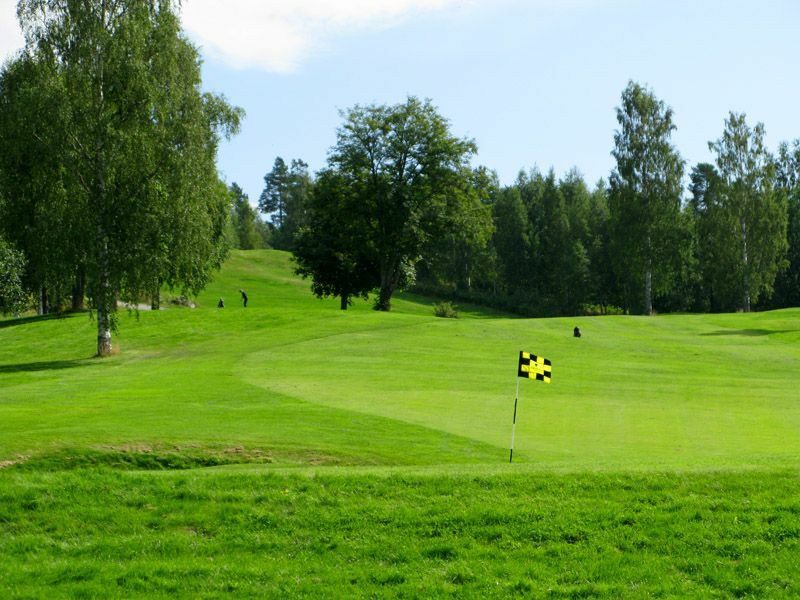 This course also provides a short play course with 9 holes and a driving range as well like an practice area. 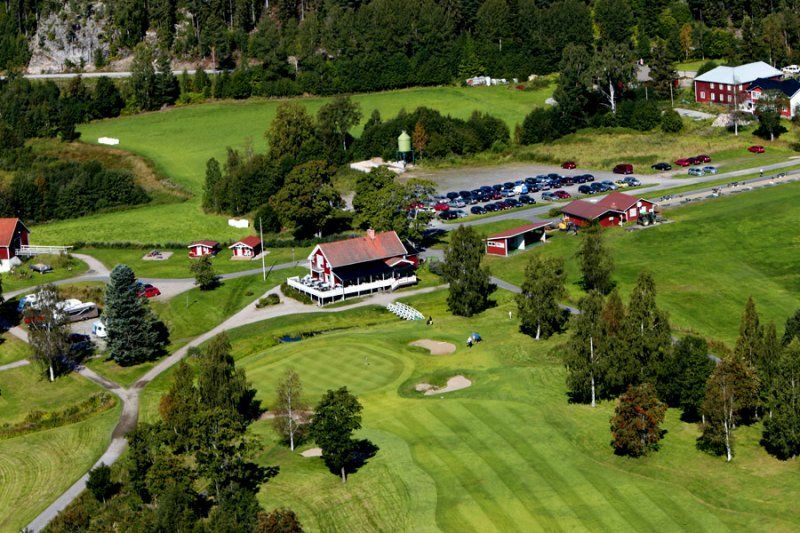 Öjestrand Golf Club - 18 hålsbanan is not yet in our pool of Golf Courses for orders.